Sprint is offering free unlimited data for the rest of 2018 for select 2-in-1 PC devices. Once the promo expires, unlimited data will only be $15/month (plus taxes and fees) with auto pay. But the catch is that this offer is limited to a handful of "mobile PC" devices built on a Qualcomm Snapdragon platform. These devices attempt to bridge the gap between a tablet and a regular PC by combining the features of both. 2-in-1 PC devices have the always-on cellular connectivity and battery life of a tablet or smartphone combined with a laptop form factor and a mobile-friendly version of Windows 10 to give a PC-like experience. 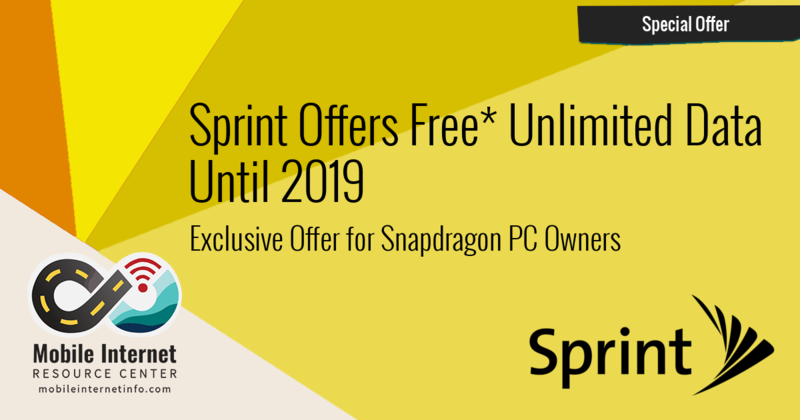 These devices all use the Qualcomm Snapdragon 835 Mobile PC Platform and this Sprint offer is part of a deal between Qualcomm and Sprint to promote this technology. The other big catch is that Sprint doesn't actually sell the devices - you must purchase one from a third party seller, like Amazon or the manufacturer, and then activate it using Sprint's Bring Your Own Device (BYOD) service. It's likely there will be more qualifying devices as time goes on and manufacturers bring additional models to market. As advertised the plan is FREE for the rest of 2018 but customers still have to pay the taxes and fees associated with the line of service. The offer also requires autopay. 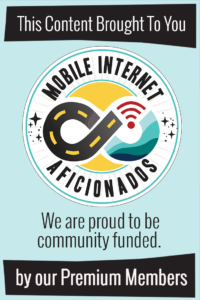 Once the promotion expires at the end of 2018, the plan will cost $15/month plus taxes and fees (with autopay) thereafter. Unlimited Data: Data is unlimited and there are no overage charges to worry about. Streaming: The plan only includes DVD quality (480p) video streaming, while music streaming is capped at 500kbps, and cloud gaming is capped at 2Mbps. 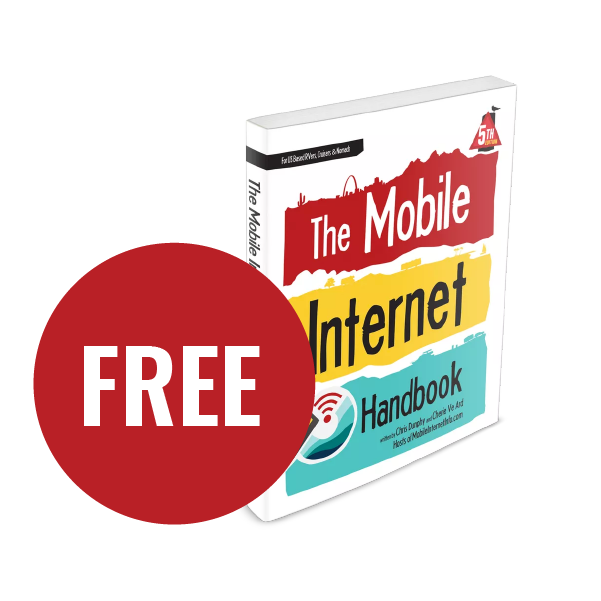 Mobile Hotspot: 10GB of high-speed Mobile Hotspot, VPN, and P2P data included. 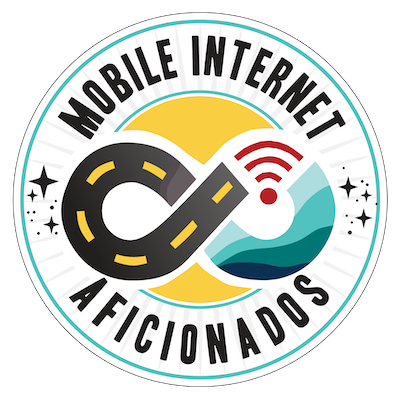 After 10GB is used, speeds are slowed to 2G (64kbps) for the rest of the month. International Use: No international service is included. Add-ons: For an extra $20/month per line, you can upgrade to HD streaming (1080p resolution), music at up to 1.5Mbps, and cloud gaming at up to 8Mbps. 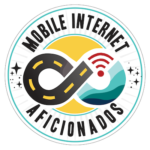 Limited Device Eligibility: This plan is only available for the qualified 2-in-1 devices with integrated cellular modems. 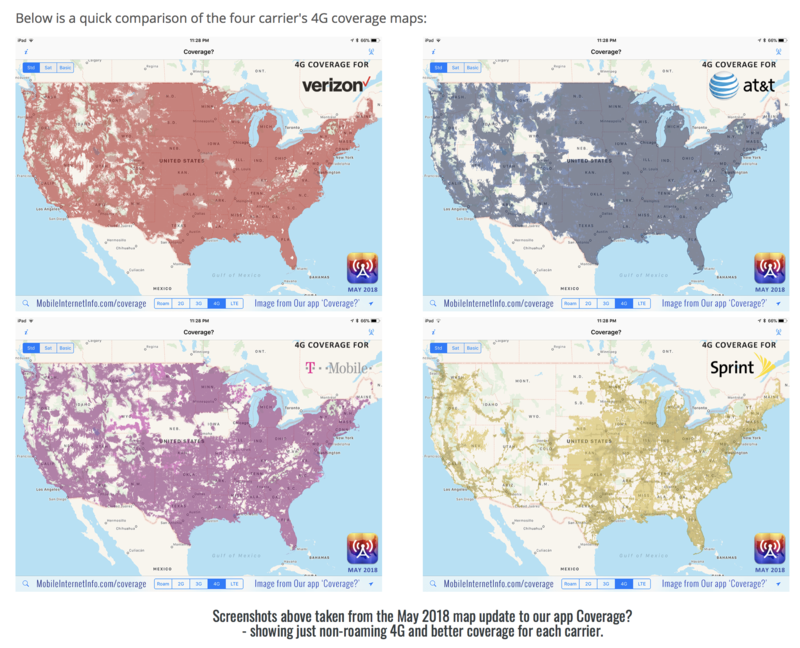 The four carriers 4G coverage maps from our May 2018 Coverage? map update. The three current qualifying devices cost from $600 to over $1000, so that is a pretty high cost of entry to get this deal. Even if you need a new computer or mobile device, you'll want to research this option carefully as these devices come with some good features, but also many compromises - you'll need to ensure the device itself is what you want before considering the cellular plan. The plan is free, but customers must still pay the Sprint surcharge plus taxes and fees. For most customers, this would be about $5 a month but it depends on your billing zip code. The Sprint network - for RVers, cruisers and nomads, Sprint comes in dead last for network coverage. So you'll want to ensure the 2-in-1 device will actually have a connection at the locations you plan to travel to. This could be significant as these devices are designed to have an always-on connection. 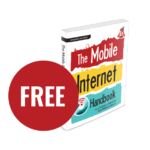 The plan itself is still a great deal, especially since it includes 10GB of mobile hotspot/VPN use, but, for most people, it doesn't make sense to purchase a qualifying device just to get this plan. However, for those in the market for an interesting crossover device, and can work within Sprint's network map, this offer could be a great deal even after the promo expires.